Should you give your children an allowance every month? As we’re already a few weeks into the school year, what better time than now to talk about finances, education, and family? Obviously, children will need spending money throughout the year while expenses for activities, supplies, and gadgets will add up. As children get older, family budgeting may grow more and more complex. Thus, many parents of young children may find themselves asking the age-old question: Should we give our children a monthly, weekly, or daily allowance (or an allowance at all)? There are many differing viewpoints on the topic, and we talked to some parents and adults to hear their opinions. While we won’t delve into the psychological components of childhood development, we will give some tips and examples, weigh out and summarize the options, and discuss how some sort of an allowance system can help to financially prepare your children for adulthood. 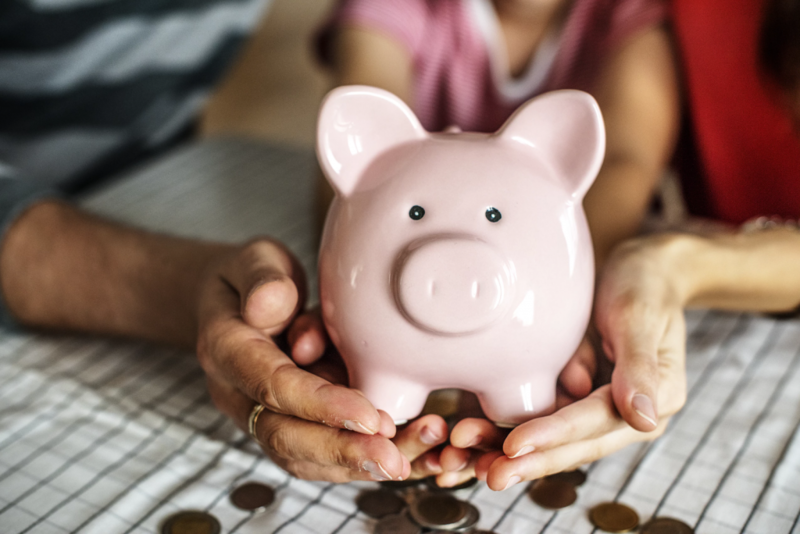 Some schools may incorporate financial instruction, but it ultimately falls to the parents or primary caregivers to instill in their children financial literacy and responsibility. 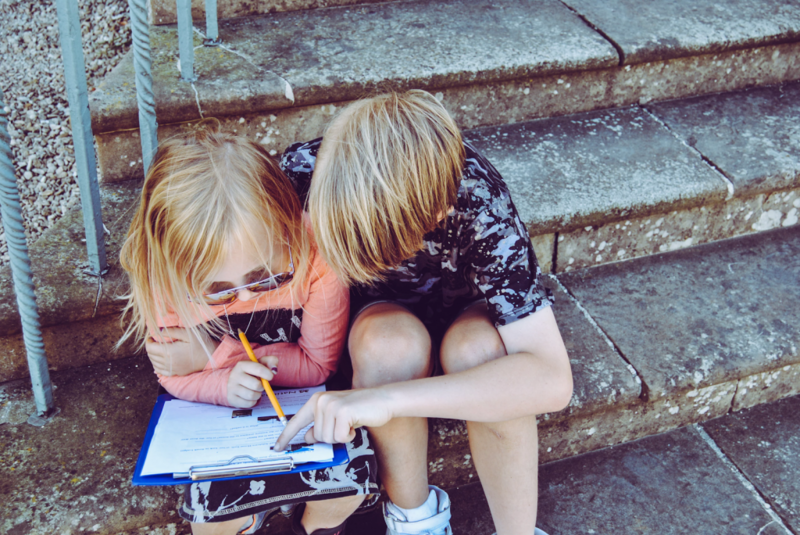 While this can be—and is—done in different ways, many families use some form of an allowance system (be it a monthly, weekly, or daily allowance, or more of a merit or ad hoc commission-based system) to teach their children about finances. It’s important that children learn how to save, how to spend their money wisely, and how to manage their money responsibly. This will make the transition to adulthood much easier, and they will have a better grasp on how money works when faced with bigger financial decisions such as pursuing a career, buying a house, and paying taxes. It’s also up to the parents to teach their children about family responsibility and what it means to be part of a household. 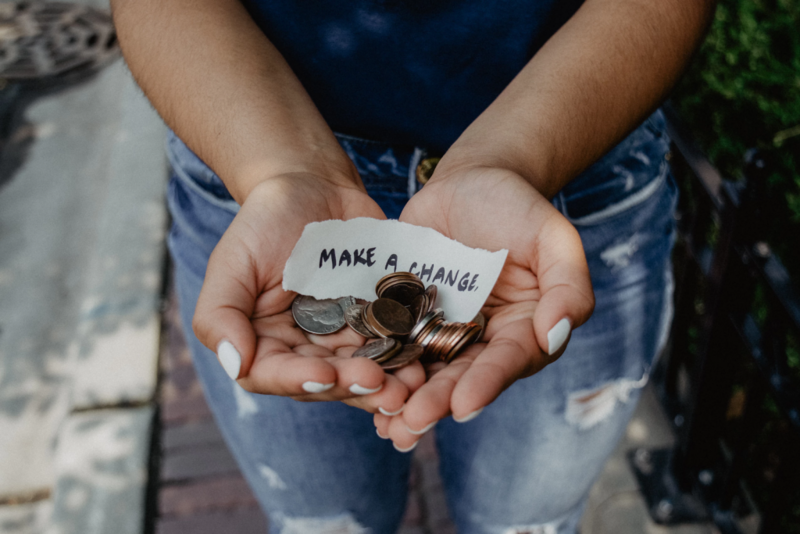 Many people believe that simply giving children a monthly, weekly, or daily allowance unconditionally (without it being earned) could have a negative impact on development, in that they may form a sense of entitlement. That said, it also isn’t the best approach to give a financial reward for each and every chore they complete. Most of the people we talked to felt that there should be a core set of chores that children just do as a means of helping out the family. This teaches household responsibility and prepares them for the future (as adults, we generally don’t get paid to pick up after ourselves nor should we expect rewards—much less a daily allowance—for merely helping out the family). An allowance system can teach children about basic finance, saving, and financial responsibility. By managing their own money and making their own mistakes, they can learn how to anticipate their needs and how to spend money more wisely. A daily allowance will give your children their own spending money, so they won’t need to constantly ask when they need (or want) to buy something. This will teach them to make their own decisions and learn to prioritize. If tied to chores, children can develop an understanding of the correlation between work and pay. They will learn that money must be earned, and as they get older this will prepare them for outside work such as babysitting, walking dogs, etc. If the allowance system incorporates payment based on educational merit, it could improve academic drive. However, parents should consider basing it on more than just grades. Consider rewarding hard work and efficient studying in addition to good grades. Dedicating a percentage of their allowance for charitable donation can teach children about giving to those less fortunate and can help them develop a healthy sense of empathy. Children can not only find out about different causes, but also learn that even the smallest person can make a difference. If a daily allowance is given unconditionally, it may cause the children to develop a sense of entitlement. It’s important that children understand the nature of hard work and that money must be earned, otherwise they’ll have a difficult time finding and holding down a job, much less progressing through a career. If an allowance is 100 percent correlated to chores, it may undermine the importance of contributing to the family structure, as they will always expect a reward. It’s important to teach children that some things should just be done to help out around the house without expecting a reward. If they have saved enough or don’t need the money at the time, children may be less motivated to do chores, study, or complete whatever the allowance is based on. Giving each child a daily allowance may prove challenging to the overall family budget if finances are tight (and if you have a large family). Don’t make it 100 percent conditional or unconditional, but incorporate a mix while also determining what works best for your family. Consider structuring the amount paid based on the age of the child. A set payment system will avoid any disputes, as each child will understand and know what to expect. If you want to take it even further and teach them how to add value (which will later help when they have a career), you can teach them to find things that need to be done and then present a proposal. They can identify the problem, propose a solution, describe how they will achieve it, and what they think they should be paid. Structure it so a percentage goes toward savings (can even do short-term and long-term), a percentage goes toward spending (or pocket money), and a percentage goes toward charitable giving. When they are toddlers, this can be done with a piggy bank of sorts with three different compartments (or three different banks) and as they grow older this can be done with bank accounts. If you want to get really fancy (but perhaps risk some ensuing family feuds), you can even incorporate a peer-to-peer lending system of sorts within your own household and amongst your (probably older) children. This would be a great way to teach them about investing, interest, and the like. Peer-to-peer lending, abbreviated as P2P lending, is basically the process of lending money to people through an online service that matches borrowers to lenders. It’s often referred to as crowdlending, and as the companies (like Bondora) offering the services typically do so online, their operations and are much cheaper than traditional financial institutions. This allows for higher returns for lenders (or investors) and lower interest rates for borrowers. Of course, there’s always risk involved as borrowers can default on the loans. But using this P2P lending model, you could have some fun by by allowing your children to loan money to one another and earn some kind of interest. Perhaps one child really needs or wants to buy a new pair of shoes. They—the borrower— can “apply” for a loan from a sibling who has the available amount of money—the lender. 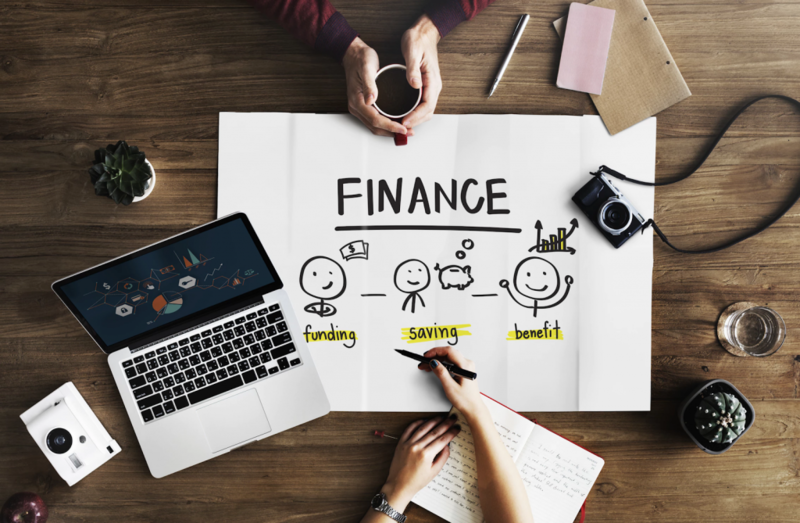 The lender can decide whether or not they think it’s a sound investment, and then as a family you could weigh out the risks and rewards and decide on a feasible type of interest. Of course, the interest doesn’t have to be physical money. It could be in the form of chores, for example, washing their bike once per week until they pay the money back. You can make your household P2P lending system as easy or complicated as you like, and it could be a great way for the children to learn about investing. All that said, it’s important to remember that each family is different and what may work for one family won’t necessarily work for another. Do your research, ask your friends, and look to your own budget. It’s important to outline your end goals in order to determine the best approach. Will this teach my children how to become financially responsible? 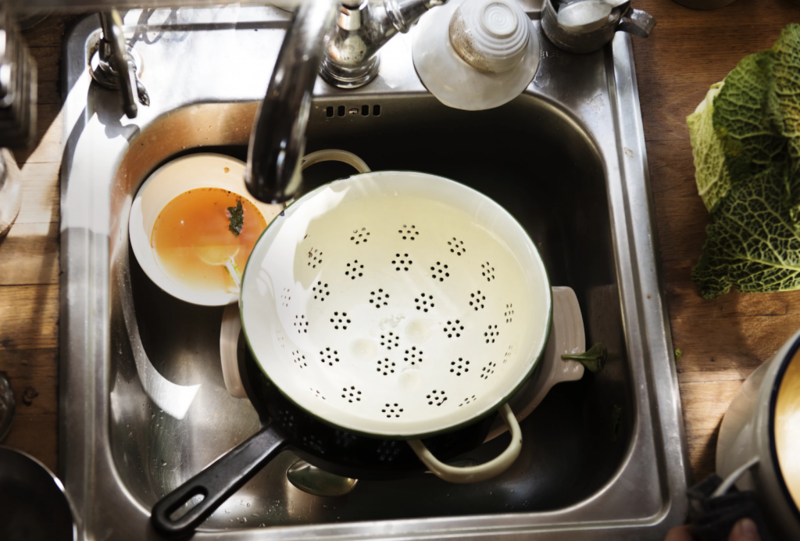 Will this help the family with getting things done around the house? Will this allow my children to buy things they want without constantly bugging me for money? Can I afford a monthly, weekly, or daily allowance? Will this help my children to become more aware of the world and become contributing members of society? Whatever your goals may be, make sure your children not only understand the how but the why. Explain to them your own financial choices, what you have or haven’t done to get where you are today, and why it’s important they learn to become financially responsible. While your children (hopefully) are learning to become financially literate, you may want to consider long-term savings and or investment options for things like future university fees. However, as traditional savings methods offer—let’s be honest–less than ideal interest rates, you may want to consider alternative investment options. P2P lending is a great way to dip your toes into the world of investing and there are a few different ways to get started. Not to toot our own horn, but we’ve made it really simple with our newest and most popular P2P lending product, Go & Grow. You can read more about it here.